As majestic as they are powerful, and as timeless as they are current, bears continue to captivate. 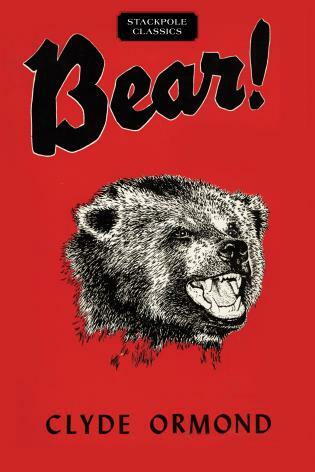 Speaking of Bears is not your average collection of stories. 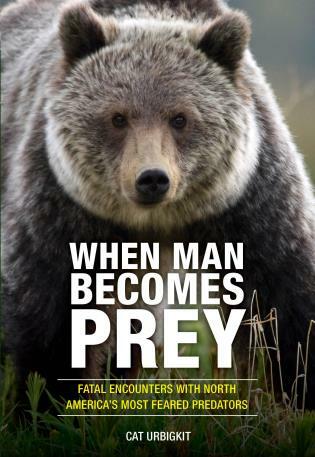 Rather, it is the history, compiled from interviews with more than 100 individuals, of how Yosemite, Sequoia, and Kings Canyon National Parks, all in California’s Sierra Nevada, created a human-bear problem so bad that there were eventually over 2,000 incidents in a single year. It then describes the pivotal moments during which park employees used trial and error, conducted research, invented devices, collaborated with other parks, and found funding to get the crisis back under control. 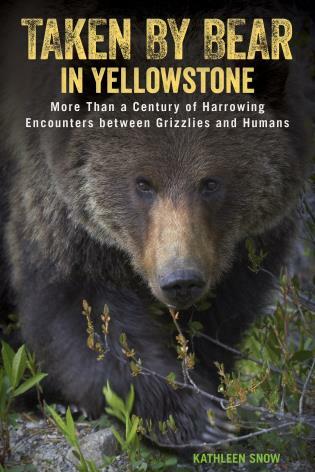 Speaking of Bears is for bear lovers, national park buffs, historians, wildlife managers, biologists, and anyone who wants to know the who, what, where, when, and why of what once was a serious human-bear problem, and the path these parks took to correct it. 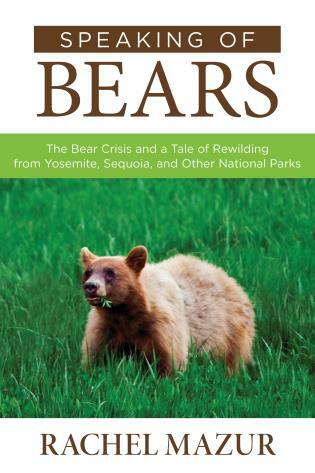 Although these Sierran parks had some of the worst black bear problems in the country, hosted much of the research, and invented the bulk of the technological solutions, they were not the only ones. For that reason, intertwining stories from several other parks including Yellowstone, the Great Smoky Mountains, and Banff-Canada are included. 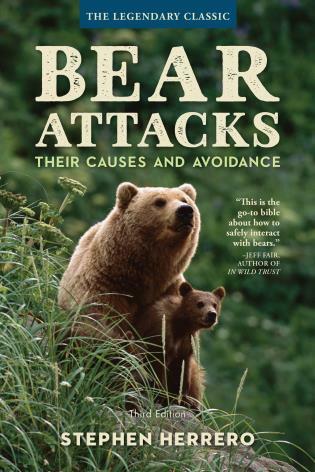 For anyone seeking solutions to human-wildlife conflicts throughout the world, the lessons-learned are invaluable and widely applicable. Rachel Mazur, an expert in bear biology and management, ran the bear management program in Sequoia and Kings Canyon National Parks for nine years. Rachel has also worked in many other national parks including Denali, Redwood, Yosemite, and North Cascades. She earned her Ph.D. from U.C. 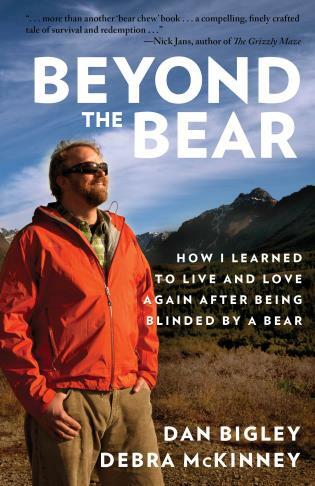 Davis studying black bear ecology, and also holds an M.S. in forest biology from the S.U.N.Y. College of Forestry and an M.P.A in public administration from Syracuse University. 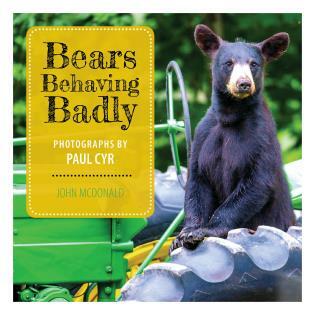 Besides publishing several scientific and popular articles on bears, she is the author of a best-selling children’s book called, If You Were a Bear, from which all proceeds go to environmental education. Rachel currently lives in El Portal, California with her husband, John, and her two cubs, Max and Wren.